It’s the best time to fill your pantry with deals by the dozen, including savings on the new Food Club brand. Macey’s big case lot sale is almost here. It is time to go through your pantry and food storage and stock up on the things you need. Case lot sale makes it easy to build your food storage and pantry by offering bulk items at low prices, and even if you don’t need a whole case of an item you can still get our case lot items at incredibly low prices. Buying during case lot can give you immediate peace of mind about being prepared for an emergency and at low prices you can get what you need without feeling guilty. Case lot starts March 6 so get ready to get case lot crazy! At Macey’s we understand that life gets busy and it can make grocery shopping a challenge. That’s why we have a variety of different ways to help you shop your way. We have partnered up with Rosie to offer you Macey’s Anywhere™ … our online grocery shopping service for in-store pickup. Macey’s Anywhere® lets you shop online and schedule a convenient pick-up time. Macey’s personal shoppers meet you at the pick-up area so you will never have to leave your car. 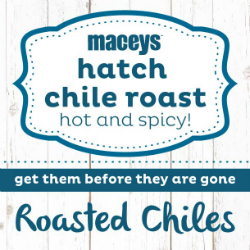 This service is available at all our Macey’s locations so visit maceys.com/anywhere to get started. We have also partnered with Shipt to offer delivery to your home or business. Shop online at any time and have your groceries delivered in as short as one hour. This service is currently available at Macey’s in Ogden, West Jordan, Sandy, Murray, Holladay, Lehi, Pleasant Grove, Orem, Provo and Spanish Fork locations. Visit shipt.com/maceys to order your groceries today. With our partners, online shopping is now easier and more convenient than ever! Simply create an account, add items to your cart, select a time to pick up or for delivery and you are all set! Happy Shopping® … online! The Skip checkout app allows you to pay as go and the traditional checkout. When you’re done with your shopping, you simply finalize payment in the app and be on your way. Skip checkout is currently available at the Holladay, Provo, Pleasant Grove, Orem, Lehi, Spanish Fork and Murray locations. Download it today at the Play Store or the App Store. To learn more about Skip visit getskip.com. 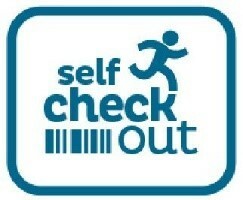 Self checkouts are another quick way to get in and out quickly. Simply grab your items and scan them at the register and be out the door. We offer a large variety of payment methods. Pay with your typical, cash, credit or debit; or you can use Apple or Andriod Pay. Just tap and you are on your way. At Lin’s we understand that life gets busy and it can make grocery shopping a challenge. That’s why we have a variety of different ways to help you shop your way. We have partnered up with Rosie to offer you Lin’s ToGo™ … our online grocery shopping service for in-store pickup. Lin’s ToGo® lets you shop online and schedule a convenient pick-up time. Lin’s personal shoppers meet you at the pick-up area so you will never have to leave your car. This service is available at all our lin’s locations so visit linsgrocerycom/togo to get started. We have also partnered with Shipt to offer delivery to your home or business. Shop online at any time and have your groceries delivered in as short as one hour. This service is currently available at Lin’s in both St. George locations and Hurricane. Visit shipt.com/lins-fresh-market to order your groceries today. 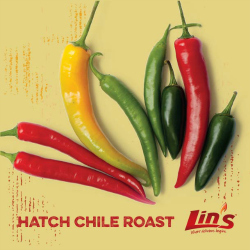 Our Chile Roast is coming to participating stores starting August 10th. See locations below. 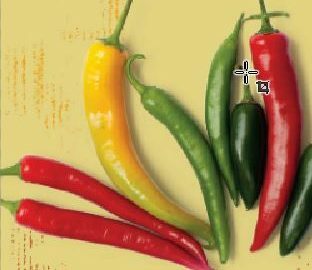 Come and enjoy free samples and pick between mild, medium or hot chiles. Also enjoy free roasting when you purchase a case. 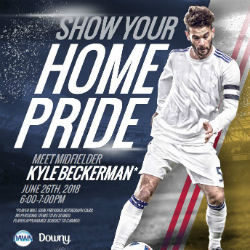 Fridays from 4-7 p.m. and Saturdays from 9-2 p.m.
Fridays from 4-7 p.m. and Saturdays from 9 a.m.-2 p.m.
Now’s your chance to score big and meet star midfielder Kyle Beckerman! Kyle will be at Macey’s on 5632 South 900 East in Salt Lake City on Tuesday, June 26th from 6:00-7:00pm. He’ll be signing provided autograph cards. No personal items to be signed. But that’s not all! 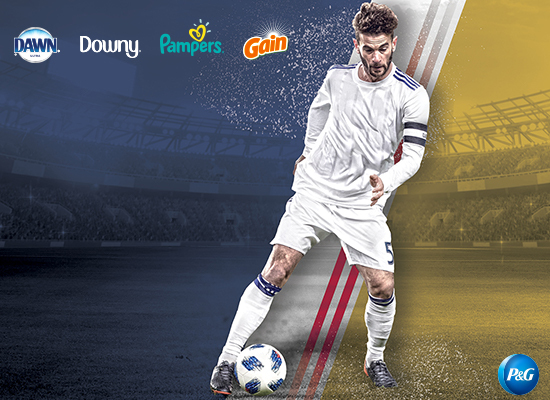 The first 50 people to purchase $30 in participating P&G products at the event will get a $20 Fanatics.com gift card at checkout! *Must spend $30 or more on participating products in one transaction, before taxes and after discounts and coupons are applied. Must purchase products by 7/3/2018. Submit original cash receipt & submission form with item(s) and purchase price(s) circled. Must be postmarked or submitted online by 7/10/2018. Purchase must be made in a single transaction. Limit one redemption per household. Must be 18 years of age or older. US residents only. Redemption in form of Fanatics e-gift card. Terms and Conditions of the Fanatics e-gift card apply. While supplies last. Product exclusions apply. Available at participating retailers. Call 1-855-361-0638 or visit www.PGHomePride.com for full details. ©2018 Procter & Gamble. At our stores, when you say barbecue, we don’t mean sauces, glazes or rubs; although we have plenty of those as well and at great prices. We believe great barbecue starts and ends with hardwood smoke and the finest meats. It’s a time-honored tradition that requires both skill and patience. Ribs smoked “low and slow” and tender flavorful chicken demand hours of planning and preparation. That is exactly what goes in to each and every event featuring our exclusive BBQ Box smoker. 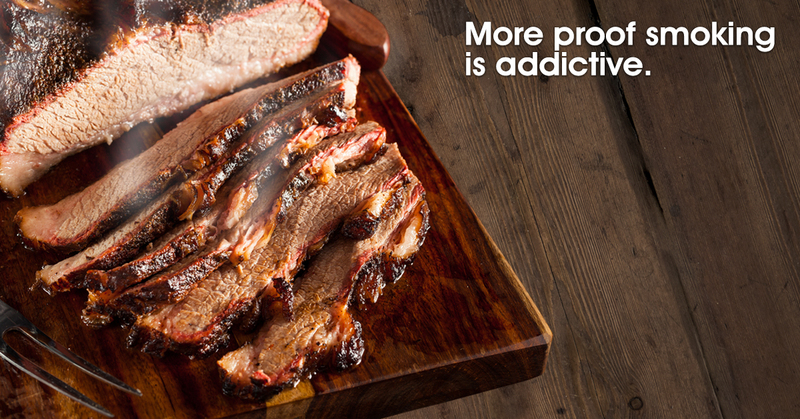 It gives you the best slowly smoked, mouthwatering meats without all the work. And they are definitely addicting. This tasty trailer is now available at all Lin’s locations! Make sure to checkout our weekly ad to see the best deals on sides for your delectable smoked dinner. 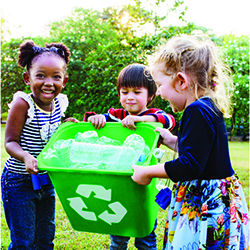 It’s plain and simple; upcycling makes a positive impact on the environment. But do you know what upcycling actually is? Upcycling is the process of converting old or discarded materials into something new or useful. 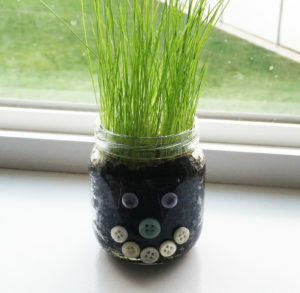 Baby Food Jar Grass BuddyThis is the perfect project for kids. They love to watch things grow and making a friend out of it is fun too. 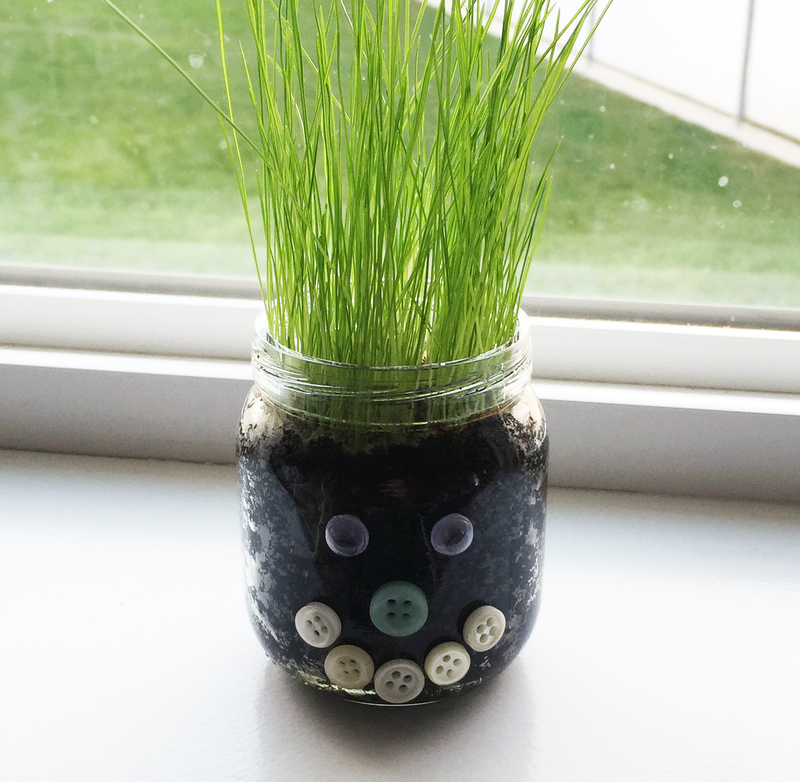 All you need is a baby food jar, dirt, grass seeds, glue and some decorations (googly eyes, buttons, etc.) then follow these easy steps: 1) Fill about ¾ of the jar with dirt and then add the grass seeds. 2) Water the seeds and then place a little more dirt over them. 3) Create a face on the jar with the googly eyes, buttons and other decorations. 4) Watch the grass grow (and don’t forget to water it, when the dirt is dry). Grocery bags are great to reuse for trash can liners, dirty diapers, wet clothes, etc. but storing those bags can often be a challenge. Our solution is to put all of the bags in a wipe canister, which makes them easy to pull out one at a time. 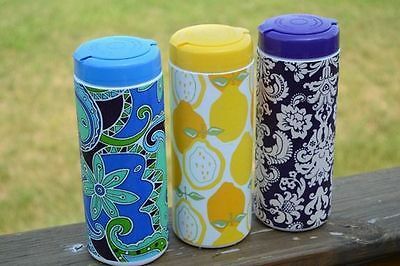 If you are feeling ambitious you can also decorate the canister with fabric or paper. 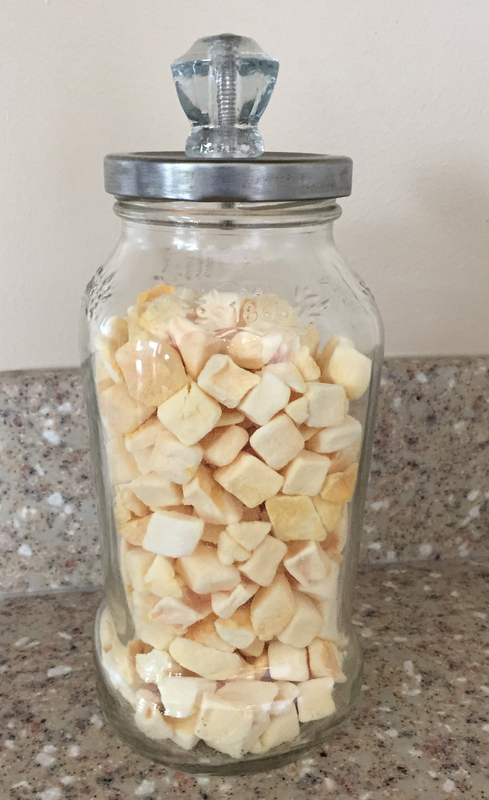 Take a pickle or pasta jar and create a cute jar to hold snacks for your kids, q-tips or any other items that need a jar. 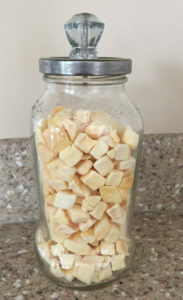 To create this jar you will need a jar, sand paper, a drill, a knob, a washer and paint. Then follow these steps: 1) Sand the lid of your jar until the paint or writing on the jar is gone. 2) Paint the lid. 3) Very carefully drill a whole in the center of the lid. 4) Place the knob through the whole and twist the washer in place. Small things like poppy pins and paper clips can easily get lost in a drawer or purse. Use a mint container to easily organize these items and keep them together. You can also use them to store your head phone, this keeps them from getting tangled and makes them easy to find in your purse or back back. Create a rustic tin can lantern for holiday decor, wedding or party. To get started find a tin can, remove the label and fill it with water. Then put the can in the freezer until the water is completely frozen. Then follow these steps: 1) Draw your desired design on a peice of paper. 2) Tape your paper to the outside of your can. 3) Use a small nail and a hammer to get each hole started. 4) Use your drill to complete the holes. Be sure to go very slowly, as the can is not very thick. 5) Cut five inch piece off a wire hanger and bend the wire to create a half circle for the handle. 6) use needle nose pliers to bend a small “c” at each end of wire. 7) Slide the wire in the hole on each side of your latern to create a handle. Hopefully, this will inspire you to take another look at items you might consider trash and find a practical way to upcycle them.